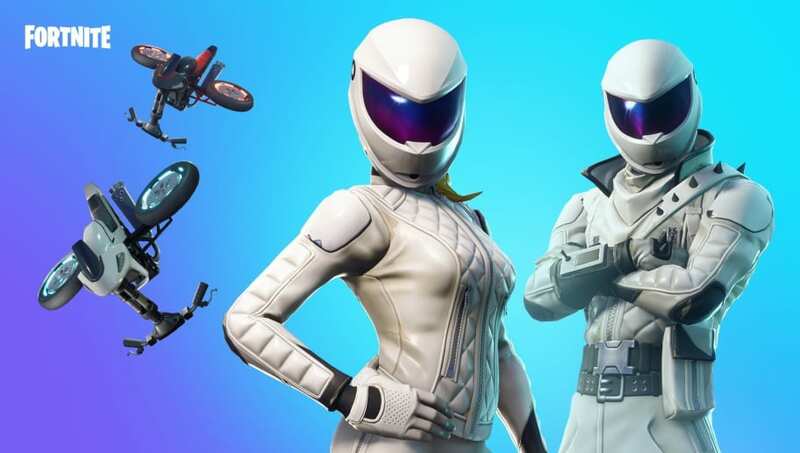 ​Fortnninte Whiteout no helmet is a new style the Whiteout skin will apparently receive, according to a new Fortnite data mine. Other skins, like Renegade Raider and Overtaker, also received new updates and styles. ​​Fortnite fans discovered new looks for skins like Whiteout, Renegade Raider, and more. The helmet for those skns were removed in the new style variations, allowing players to see the face of their character. Players who already own the skin were awarded with the variants, as players are reporting receiving the new skin styles. It is unknown if the skins will make a comeback in the Item Store, but those with the skins should begin receiving their new skin styles soon. The Getaway Limited Time Mode was also found in data mines of the newest patch. Epic Games ​hinted at its return through Twitter.